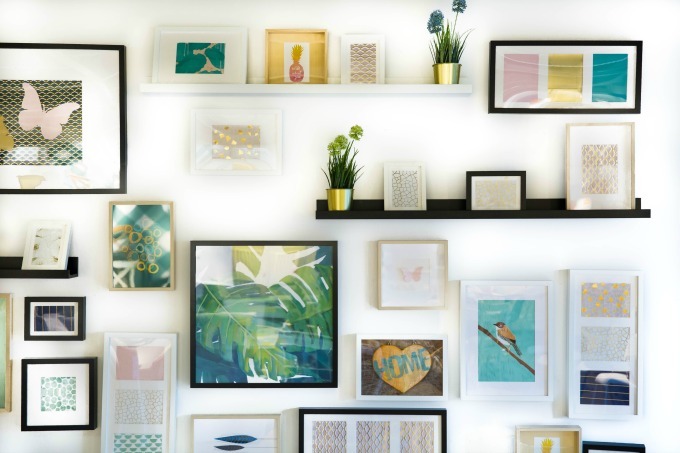 Find Your Home Decor Style with this Fun Quiz | How Was Your Day? 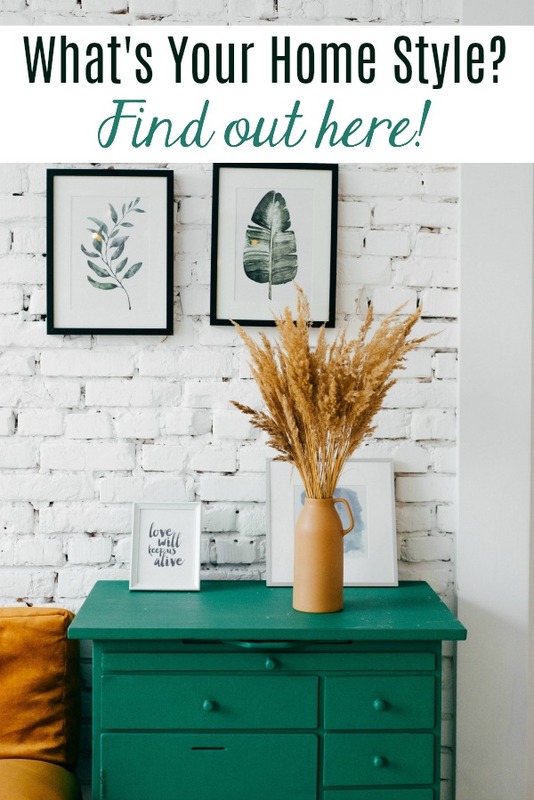 If you’ve been reading along here for any length of time, you’ve probably picked up on the fact that I want to redo my house. And I totally do. If you know even the slightest bit about décor, you have probably already guessed that that’s almost a guaranteed recipe for disaster. Now, it has the chance to end up amazing, like Mexican mole. But probably more like strawberry jam and salmon. 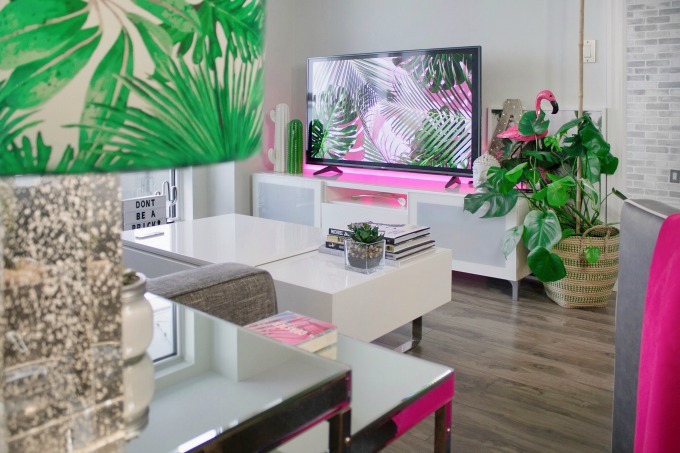 One of the most important things to recognize before you start on the home design journey is what your style and aesthetic really are. If you claim to be a minimalist, but really love shelves full of books and collectables, a stark room probably isn’t going to be your favorite. Likewise, if you want your kitchen to have marble countertops and sleek appliances, you’re really not going to love a country kitchen with knotty pine cabinets and gingham café curtains. The Ogden LV, a high end condo development, has put together this really fun design style quiz. It’s 100% interactive, and really gives you a lot of options. My results when I took the quiz? Coastal! And to be honest, I do really like the coastal style. I hadn’t really thought about it, but it really is a great style starting point for me. It combines what I love about Mid Century Modern – the sleek look, the vintage feel, and the slightly whimsical, organic shapes of the sprockets, boomerangs, and assorted blobs. Coastal design also brings in what I adore about the Boho look – fun accessories, lots of texture, bold pops of color – although, I prefer more vivid colors than Coastal usually imparts – although there are some crossovers. Now it’s your turn. Take the quiz, then tell me what you got on Twitter or Facebook! Did you enjoy this home style quiz? Don’t forget to share it on social media to save for later, or share with your friends!